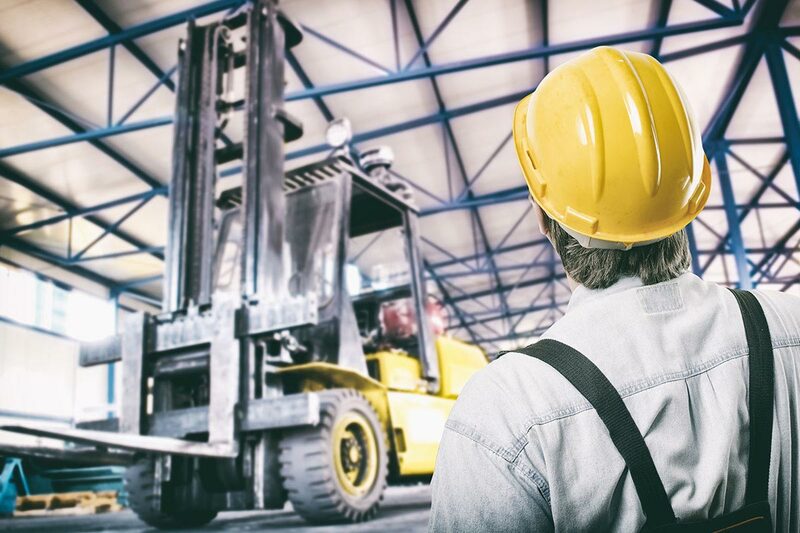 For your convenience, you can enrol and complete all of ACE’s available courses (that is, Forklift Licence, Order Picker Licence, First Aid Licence and Scissor Lift Yellow Card courses) either onsite at your company’s warehouse (Forklift licence only) or in centre at ACE’s Padstow location. These brand new facilities have cemented ACE’s reputation as a high-quality institution for workplace training for employees in the logistics industry. The school has three classrooms (including a First Aid classroom) and a practical area with two forklifts, one highreach and one order picker for student use.